the managing member of Craft, Noble & Company. He is a Certified Public Accountant, Accredited Business Valuator, and Certified in Financial Forensics. Currently, he heads the firm's tax, audit, management advisory and litigation support services. He appraises businesses for purposes of estate planning, estate settlement, and in cases of litigation. His valuations have also been used by small business owners to determine the selling price of their businesses. Mr. 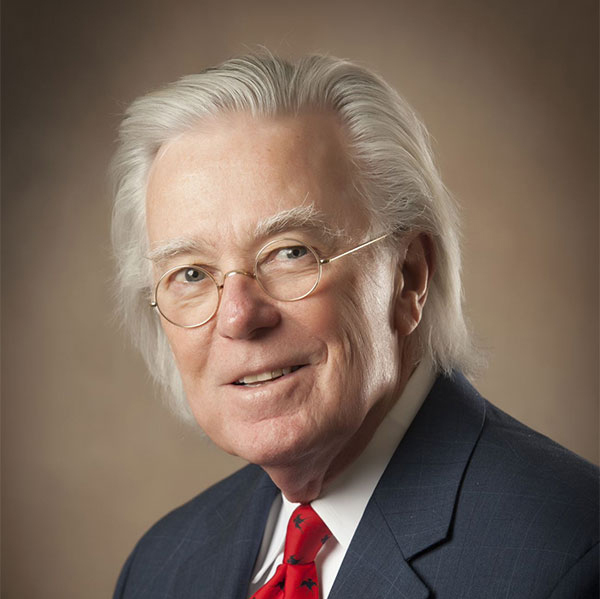 Craft began his career at Adams and Warren, CPAs (later Amick and Helm, CPAs) in 1969, where he advanced from junior accountant to partner in the firm. Mr. Craft continued his career in accounting at Potter and Company as Partner-In-Charge of their Richmond office. He later served as Vice President and Chief Financial Officer of Minerich, Inc. before co-founding Craft, Noble and Company in 1989. Mr. Craft is a member of the Kentucky Society of CPAs, and the American Institute of CPAs. He served on the Kentucky State Board of Accountancy from 1990-1998, holding the office of President from 1993-1995. He has served on the National Association of State Boards of Accountancy Committees on Administration and Finance (1994-1995) and Long Range Planning (1996). Mr. Craft also served as a member of the Kentucky Society of CPA's Board of Directors from 1978-1981. In 2002, Mr. Craft qualified as an Arbitrator and Mediator. Mr. Craft is an alumnus of Eastern Kentucky University, where he received his Bachelor of Business Administration in accounting.